Information collected by Hunters Hill Club is personal information, as defined by the Privacy Act 1998. This data includes your first name, last name, email address, telephone number and postal address. Hunters Hill Club uses your personal information so you can identify yourself when making an online booking or registration, to contact you about a specific booking or registration, and to keep you informed (if you request it) of events that may be of interest to you. Your personal information is not used for commercial purposes and is not distributed to any other organisation for any purpose. To access stored information that relates to you, go to the Update Details page after providing your log in details. This page allows you to change your information. 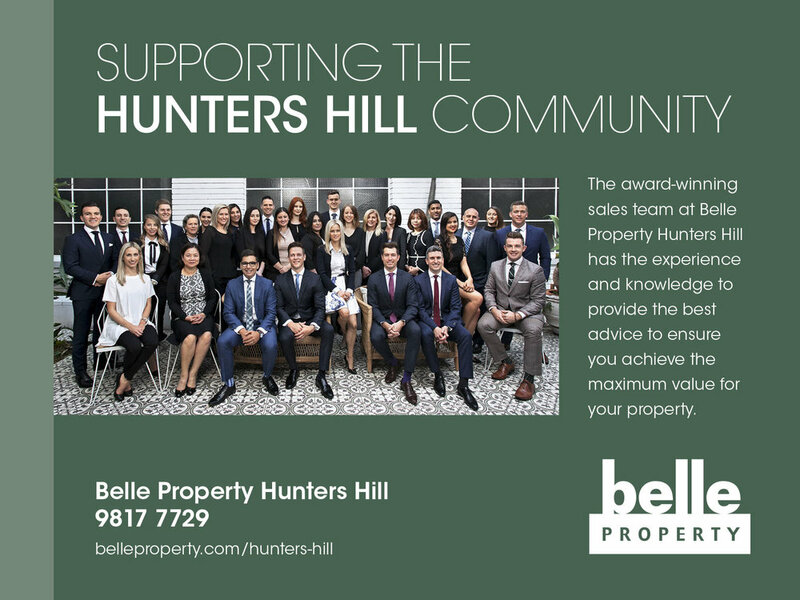 The Hunters Hill Club site is protected by SSL security. This is indicated by the padlock symbol on your browser and means that all data sent between your browser and the server is encrypted, including your log in, profile and credit card details. Credit card transactions are processed immediately using a secure payment gateway to the banking system, so we do not store your credit card details and provide you with instant feedback on the status of a transaction.